What's up with Huntsville, Alabama? What&apos;s up with Huntsville, Alabama? 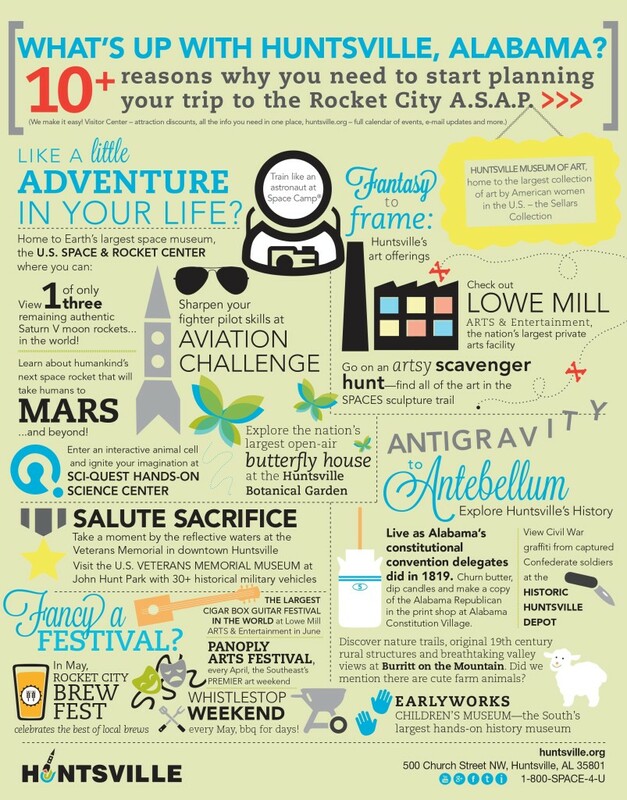 10 reasons you should start planning your trip to the Rocket City A.S.A.P. From Rocket City Brewfest to the nation&apos;s largest private arts facility and the Earth&apos;s largest space museum---Huntsville&apos;s calling your name.